Start them out on the right foot: Help them get published! Buy them a Romeii eBook Conversion gift certificate. Available in values up to $1500. Is there a special author-to-be on your gift list? Send them a Romeii Gift Certificate so they have their manuscript finally made public. 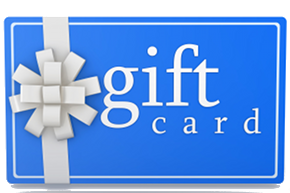 It's easy: just add the gift certificate to your cart, and your recipient will receive a notice via email. Or, if you like, we can print out a special certificate and have it mailed to them in the traditional way by the US Post Office.